Cre8ive Commando is a web design blog that’s on a mission to help the design community by providing web design tips and tricks, tutorials, inspirational websites, web tools, innovations, news and all sorts of other web design goodies. 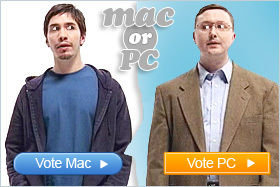 Who is the Cre8ive Commando? 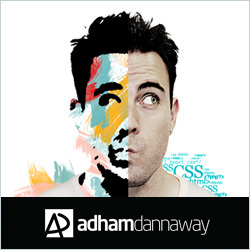 Adham Dannaway, a.k.a The Cre8ive Commando is a Sydney Web Designer and Front End Developer who loves making websites and keeping up to date with the latest developments in the online sphere. Adham is a whizz at web and UI design, front end development, branding and WordPress. When he’s not making websites, blogging or tweeting, you’ll find him playing soccer, pumping iron or listening to music. Adham is an active member of the web design community and was lucky enough to be featured on a bunch of cool websites including Abuzeedo and Line 25, some of which can be seen below. You can catch me online in quite a few different places. Feel free to email me regarding projects, writing articles, advertising on this site or even if you’d just like to say hi. Check out my portfolio and follow me on Twitter and Facebook!